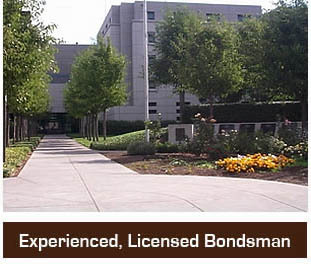 There are many bail bonding agencies to choose from in Solano County, California. When selecting the right bail bonding agency for you, be sure that you find one that is licensed and insured and that has experienced bail bondsmen that can advise you through the bail process. 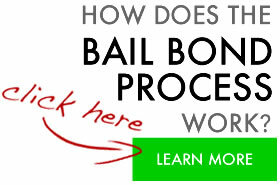 Also, ask about payment methods when looking for the right bail bonding agency. A good agency will not only provide a host of payment options, but it will also let you pay by credit card as well as provide no collateral down payment options. The amount of bail is determined based on the crime that a defendant has been accused of committing. The amount of bail can vary, but can be rather expensive. Many defendants cannot afford to pay the bail amount on their own, so they will partner with a bail bonding agency in order to get out of jail. A bail bonding agency will supply a defendant with the full amount of funds that are needed to get the defendant out of jail. In exchange for the bail amount, the agency will charge a fee of about ten percent of the total cost of bail. When an individual is given the opportunity to get out of jail on bail, the courts are, essentially, saying that they expect the individual to return to court in order to fulfill his or her legal obligation. In exchange for this promise, the courts will hold onto an amount of money, which is the bail. Once the defendant fulfills his or her full legal obligation, he or she will receive a refund of this bail amount.